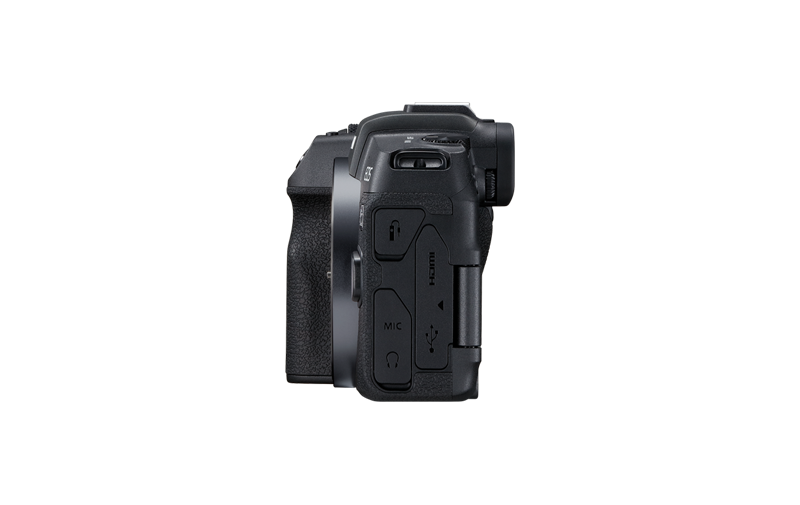 A comfortable EOS style grip alongside a high resolution Vari-Angle touch screen and OLED electronic viewfinder inspires next generation handling in a lightweight 485g body1. Dual Pixel CMOS AF offers an extended AF area as well as the world’s fastest AF speed2 at just 0.05 seconds over 4779 selectable AF positions, plus low light AF down to -5 EV3. Eye AF keeps your portraits sharp while focus bracketing offers maximum depth-of-field right across an image. Connect your Canon EOS RP to the world of RF lenses and accessories and go further than you’ve ever been before.